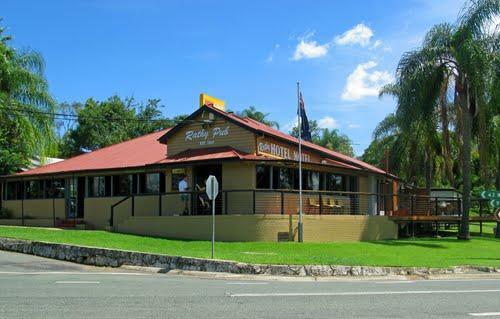 The Rathdowney region offers a number of venues for meals and snacks, from the local snack store to the historical "Rathy Pub" as well as other dining venues each with their own unique styles and flavours. Rathdowney boasts a number of attractions including the Olive Groves and host farms. The Rathdowney Hotel has been a central feature of the township since the early 1900's, and it still is today! Maroon Dam is a great spot for fishing and water ski-ing. Lake Moogerah is a little further away but is also very popular for water sports. There are many great vantage points throughout the area that present breath-taking views of the mountains and valleys such as Captain Logan’s Lookout at Rathdowney. All the small schools of the area, now long gone, are commemorated with plaques. There are a number of cabin and cottage options surrounding Rathdowney. Perfect for your next holiday or weekend getaway. Rathdowney is close to many delightful places and small reserves that are ideal places to stop, enjoy the surroundings and have a picnic. If you are looking for a church to visit during your stay, then click to see a list of churches in our region. Rathdowney and its surrounding regions comes alive through the variety of clubs and associations available within the community.